Although modern cars have evolved into extremely reliable machines, no machine is truly perfect and something can always happen to your vehicle, which can result in you ending up stranded on the side of the road. 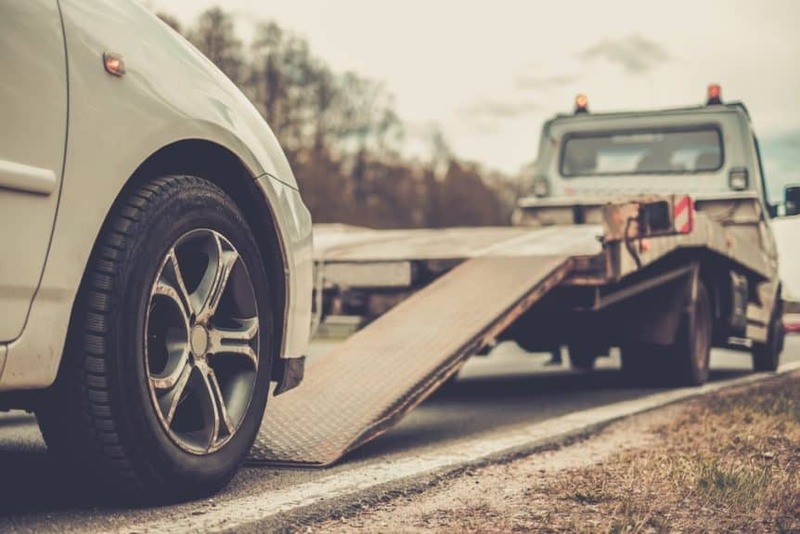 When this type of ordeal strikes the best solution is to call the nearest towing service to help you solve the problem in a quickest and most reliable possible way. But have you ever wondered how and when towing trucks were invented? How many types of towing vehicles are there? Or, why Cadillac is so important to the towing truck origin story? Read on, and you’ll find out. The art of towing was invented back in 1916 when a mechanic named Ernest Holmes needed to pull a car out of a creek. Since they didn’t have any towing technology back then, they were forced to do it by hand and the whole ordeal lasted about 8 hours. Holmes went home and started working on possible solutions for this new type of problem. His first attempts and designs didn’t really work, but eventually, he came up with a crane system that turned out to be a success. Holmes made the world’s first tow truck by modifying his 1913 Cadillac. Once his crane system was complete, he decided to mount it onto the back of his Cadillac, and thus the first towing vehicle was born. Naturally, there have been numerous adjustments to his 1916 design, but regardless of all improvements and innovations that took place throughout the history of the towing industry, Holmes’ famous “hook and chain” type of model is still being used today. It is simple, effective, affordable, and – more importantly – it gets the job done. Although it may seem like a job anyone can do, being a professional tower and operating a towing vehicle is not something you can learn today and start doing tomorrow. 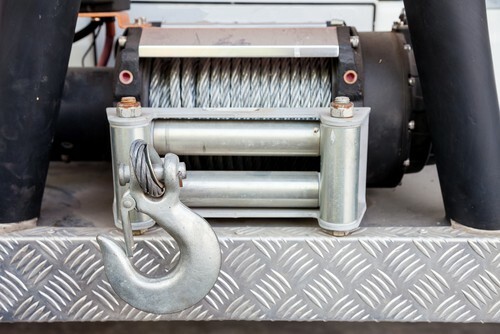 There are numerous acts and laws across the United States of America (and the world) that regulate the entire towing industry and make sure the whole system works like a well-oiled machine. Also, if you want to become a tow truck driver, there’s a special license for it that you must obtain first. Flatbed tow trucks are the preferred choice among towers as these are quite simple to operate and are designed in such a way that they eliminate the possibility of damaging the transmission in the car that is being towed. Aside from their simple, modern and effective design, flatbed towing trucks are very reliable and user-friendly. Should you find yourself in a situation in which you must request road assistance in Phoenix, Tempe, or Mesa – feel free to call Phoenix Towing Services ASAP. Help’s on the way! Thanks for helping me learn more about tow trucks. I didn’t know that tow trucks were invented back in 1916 to pull a car out of a creek I’m kind of interested to learn what that towing looked like and how the designed changed so they were more functional.